Although there are quite a few video-game related awards events throughout the year, including the DICE Awards and the prestigious Game Awards (which took place in December this year) the first ever Steam Awards recently honoured some of the best games released over the last couple of years. The Steam Awards feature several categories with original names like “Villain Most in Need of A Hug”, with Steam users voting for a winner in each. The voting process took place during the Steam Winter Sale, which itself is one of the most important video game events of the year, which makes sense taking into account that Steam is currently the world’s most popular online store for PC video games and other software. Valve (the company behind Steam) recently announced the winners on the Steam website, and regarding these, it is noteworthy that Euro Truck Simulator 2, a video game released in 2012, managed to pick up more than one award. 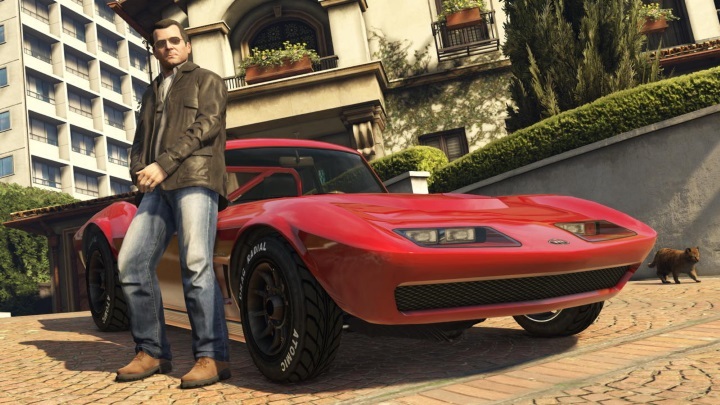 So did Rockstar’s world-conquering GTA V, which was the winner in two categories. 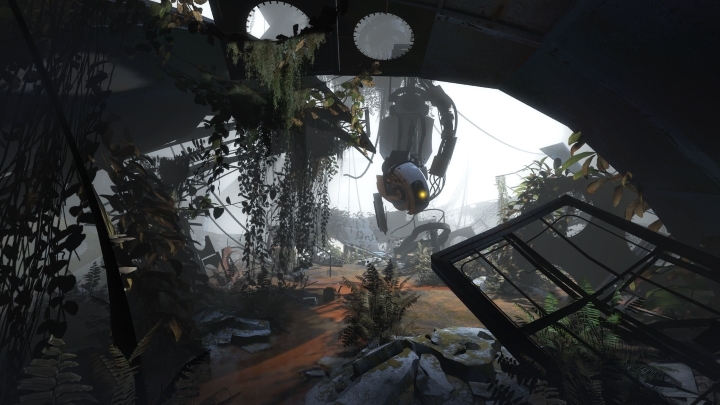 Also, it is interesting that Steam users thought that Portal 2 (winner of the “Villain Most in Need of A Hug” category) had a stronger villain than either Far Cry 4 and Far Cry 3, two games notorious for featuring some of the best video game villains of all time. 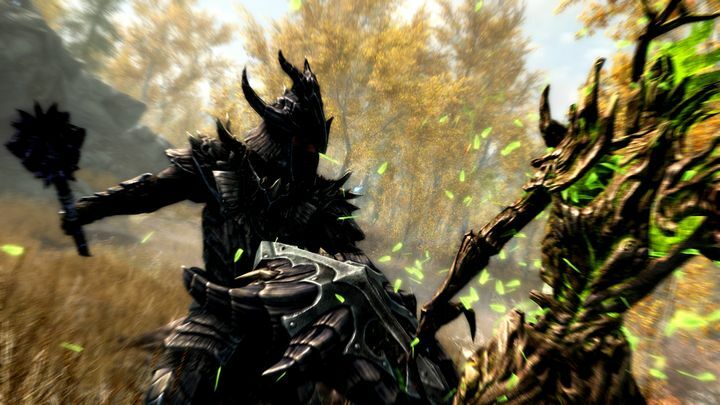 Some of the other winners were expected though, such as The Elder Scrolls V: Skyrim winning the “Test of Time” award, as it’s the sort of game one can play for hundreds of hours and still come back for more over the years, proof of this being that its recently released remaster has been selling strongly to date. And GTA V’s plethora of mini-games made it the winner in the “Game Within A Game” category, beating The Witcher 3 and its addictive Gwent card mini-game. And without further ado, here follows a list of the winners of the 2016 Steam Awards.